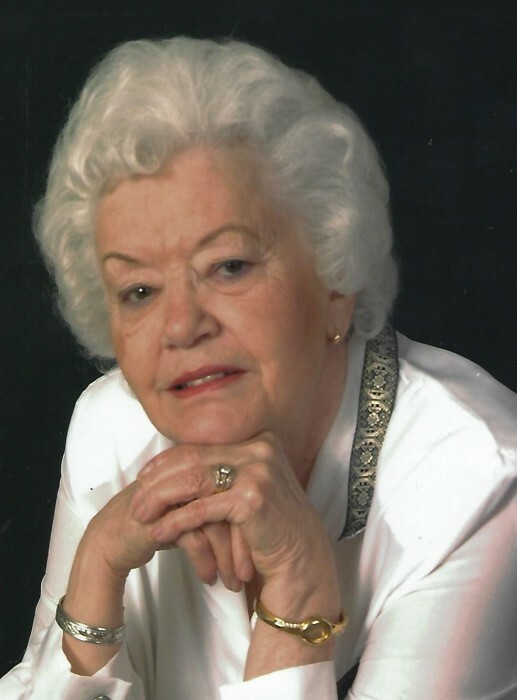 Ruth Ellen Glass, 82, of Oakland, MD, died Monday, January 28, 2019, at Ruby Memorial Hospital, Morgantown, WV. Born March 11, 1936, in the cove area of Accident, MD, she was the daughter of the late Bert W. and Edna L. (Brown) Griffith. She was also preceded in death by her husband, Clarence Glass on January 10, 2017; three brothers, Robert, Myron “Buddy”, and Carl Griffith. Ruth was a Nurse’s Aide at Garrett County Memorial Hospital, working in the Labor and Delivery Department until her retirement. She loved working with the newborns there. She grew up in the cove area of Accident and then moved to Oakland. In her youth, she enjoyed golfing and bowling. She was a member of Zion Lutheran Church in Accident and was a wonderful mother and a friend to many. She is survived by one daughter, Michele Carl, Oakland; one brother, Hobert Griffith and wife, Naomi; two grandsons, Dominic and Tyler Carl; and numerous nieces and nephews. Friends will be received at Newman Funeral Homes, P.A., 1100 Memorial Drive, Oakland on from Thursday from 3 to 7 p.m. Services will be conducted at Zion Lutheran Church, 209 N. Main St., Accident, on Friday, February 1, 2019, at 11:00 a.m. with Reverend James Oester officiating. Friends may call at the church one hour prior to services. At Ruth’s request she will be cremated following the service. A meal will be served after the service at the church. Expressions of sympathy may be made to the American Diabetes Association, P.O. Box 15829, Arlington, VA 22215 or to Zion Lutheran Church, 209 N. Main St. Accident, MD 21520. Condolences may be left for her family at www.newmanfuneralhomes.com.